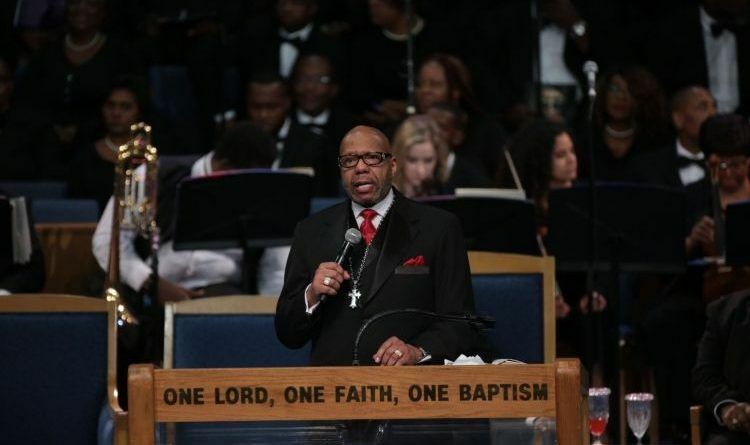 Today Pastor Jasper Williams gave a powerful speech on Aretha Franklin’s funeral! A man who truly represents what it means that black lives matter and that all lives matter. Even do his speech made some African-Americans mad he did tell the truth! Hate he had to say it at a funeral. But it needs to be said. Let the truth be told. There is a lot of African-Americans who are not as blind as the main media and some of these organizations including some of these political parties want the public to think. A man of God speaking Truth without fear. We need more of this. I pray for more men of Truth to get out there and spread it. Let the seeds be planted. Share if you agree with this brave man!